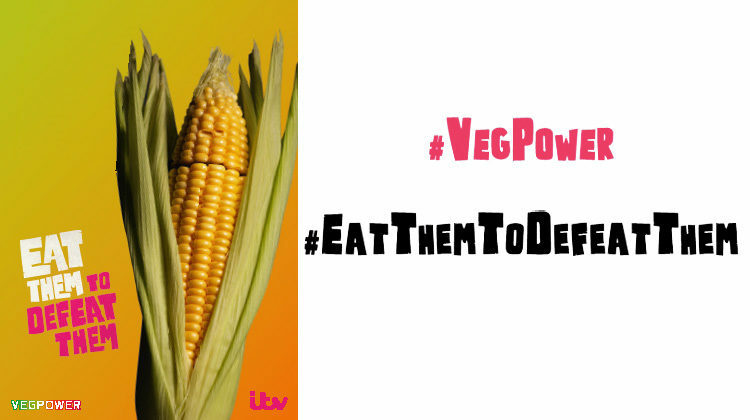 GCDA is proud to be taking part in an exciting national campaign to encourage everyone to eat more veg. Each week for the next 10 weeks we’ll be featuring a different tasty vegetable for you to try. Check out our videos click here, have a go at our recipes and read our top tips for new ways with veg. Share your stories in the comments section at the bottom of the page and spread the word via social media. Once firm, bake in the oven for 20-25 minutes until piping hot in the middle and crispy on the outside. Did you know if you have a half-used tin of sweetcorn, you can freeze the leftovers to use later?